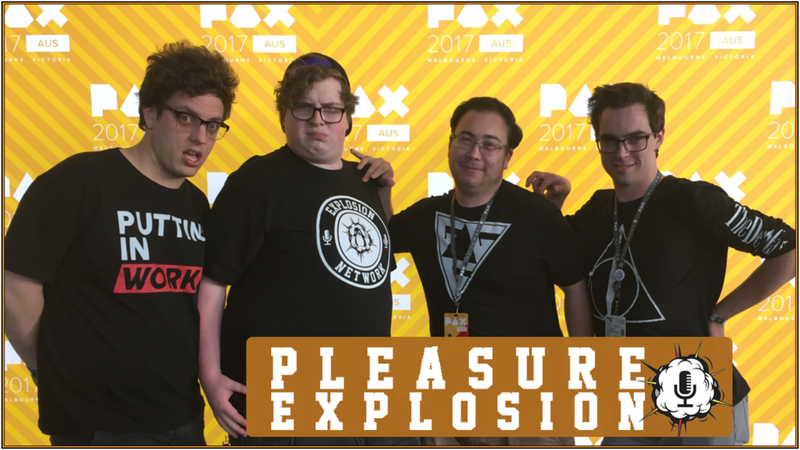 PAXplosion, live from PAX Aus! Jono, Dylan, Ashley and Ciaran break down their experiences of the three-day event, including game demos, panels, networking, and of course, the fun and drunken shenanigans that go down when the Explosion Crew parties hard. Thanks to Audio-Technica for the recording booth and production!